Switching genres has proved more challenging than I anticipated. The Rose Trail is a very different book to my others, especially The Katherine Wheel Series. The cover is starkly different for a start. I wanted it to be black to signal the darker nature of the book with its paranormal theme. Perhaps I subconsciously wanted to issue a warning to readers who might quail at the ghostly scenes. In view of its slow start perhaps that's worked too well! However the following two reviews have given me heart. I hope to develop a series from this book, with Fay and Percy solving more ethereal mysteries in the future so having this feedback motivates me to carry on with that ambition. First I have to write Woodbine and Ivy, the fourth and final book in the Katherine Wheel series and I'm deeply involved in research for that right now, but with these two reviews spurring me on, I hope to hit the ground running with Book Two of 'The Spirit Level' series after that. 5.0 out of 5 starsVivid and real. A huge achievement! from a turbulent time in England's history, whose short, tragic lives were entwined almost four centuries ago. 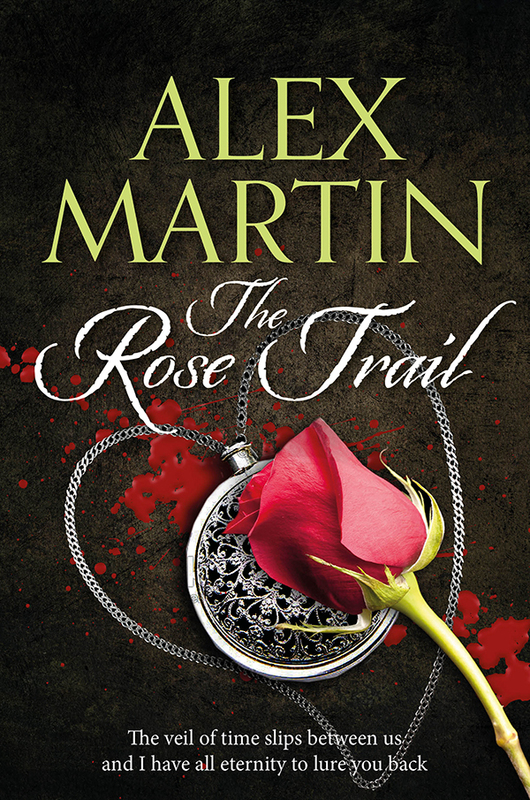 The Rose trail took me on a gripping, complex journey and didn't release its hold until the very last page. Ambitious and well-researched, it triggered further research on my part into that pivotal period of history. and deserves to be noticed. Also, what a terrific film this would make!" .0 out of 5 starsI didn't want to leave the characters in peril. book of fiction causes me to look at my own reality differently, but The Rose Trail certainly does that. Please tell me that there is a sequel in the works!!"